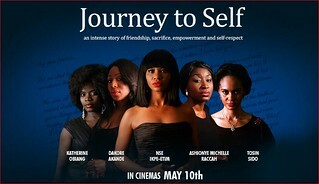 It takes a tragic event for four childhood friends to strip themselves bare by revealing their own truths and embarking on the journey to their own respective spiritual freedoms. Dis is xo xo disgusting if ask me cauz I was expecting to see. Sumtin lyk dondload movie and nt reading dey hole story as if I wanna go act dey movie.